In central Cairo, near Talat Harb Square you will find area with many coffee shops and markets. This is place away from busy streets, here you can be a part of real egyptian life. In the middle of this area is located small and unique bedouin place, where you can relax and enjoy your staying in Cairo. We are located in first floor, on 4 Elwy Street, just behind the Central and National bank of Egypt. From here is just 5 minutes walking to Egyptian museum or American University. Near by are metro, bus and train stations. Our hostel is simple, cheerful and cozy, where you can feel just like home. 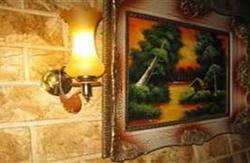 Bedouin Hostel is dedicated to everybody, families, groups, backpackers, adventurers or people who need peace and quiet. Because you are the only one who make atmosphere of our hostel. We are bedouins from western desert and we bring some bedouin spirit also to our hostel. You can take a rest, chat with your friends or drink tea in special room which looks like Bedouin tent. And of course we didn't forget to bring with us also bedouin hospitality. That is way we give you all hot drinks for free. In common room you can have your breakfast, watching satellite tv or use computer. We have also small collection of books to read. Rooms with towering ceilings are clean, painted in bright colors with small bedouin decoration. 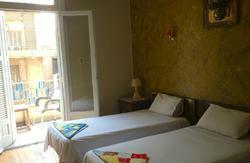 Every room has it's own bathroom with hot water and toilet, air condition, satellite tv and wifi. Beds are very comfortable with new mattresses, clean sheets and towels. Our guests can use common kitchen to cook their own meals. We also have laundry machine if you need your clothes to be clean, but we charge extra money for this service. 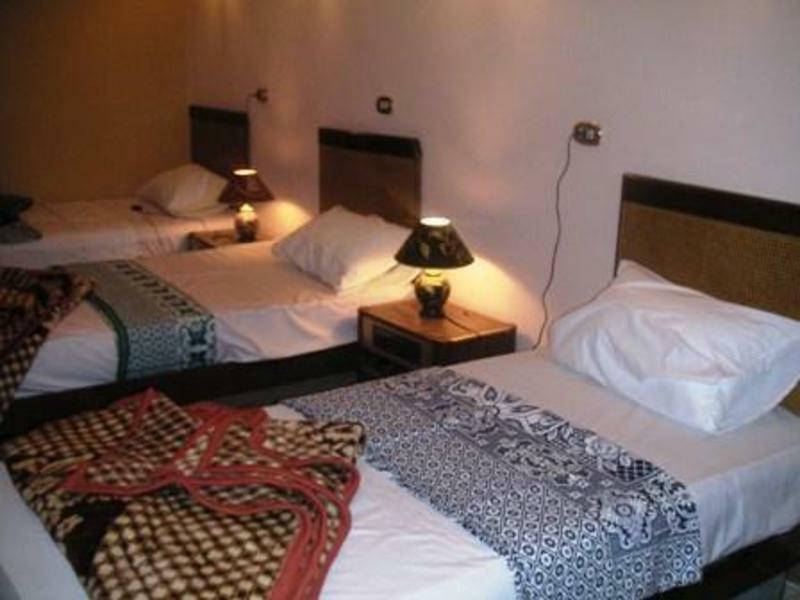 If you book a room in our hostel for at least three nights in privet ensuite room , we can pick you up from Cairo International Airport for free. Just send us information about arrival of your plane and we will make sure you will safely come to us. If you will stay with us less than three nights, we can also pick you up from airport. But we will charge 60 LE for this service. Reception and travel desk in Bedouin Hostel are open 24 hours. We can also arrange trips in Cairo and other parts of Egypt. Because we are coming from desert, we are specialized for desert trips. After all, we can also provide you all travel informations that you need on your journey.